Hello Capriccio, Cantilena and Cantabile Families! 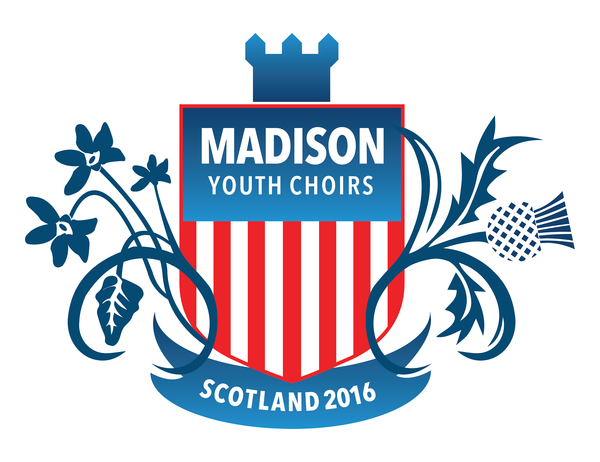 On Saturday, January 23, 2016, we are inviting singers in Capriccio, Cantilena, and Cantabile, along with their families, to attend and participate in an MYC-style Burns Supper celebrating the life and poetry of Robert Burns, Scotland's "national poet." There will be traditional food (prepared by you! ), Scottish dancing, singing and a lot of merriment (and plaid) on a (probably) very cold winter's evening. Because we believe learning about Scotland and attending a Burns Supper is a worthwhile and fun endeavor, everyone in Capriccio, Cantilena, and Cantabile is invited whether you are traveling to Scotland next summer or not. From the dancing to the traditional Scottish fare to the reading of poetry, the evening is a rich celebration of Scottish culture and a fantastic opportunity for the three upper-level girlchoirs to socialize. Please save Saturday, January 23, 2016, from 5-7pm on your calendars for this event! A: It's only possible with your help. As a staff, we couldn't be more excited about bringing this event to life but we need (initially) a dedicated team of 4-6 parent-leaders to make it happen. If you have attention to detail, creativity, flexibility and enthusiasm for cultural enrichment, please consider volunteering! Because we did this event with the boychoir in 2014, we have many details already settled and a lot of notes for how to accomplish a pot-luck style dinner of this size. The leadership team will also have access to boychoir parents who were strategic in executing the 2014 dinner who are happy to answer questions and offer guidance. In short, you will have many resources available to you and you'll have the added bonus of becoming experts on how to hold a Burns Supper! We would like to have an initial meeting with the leadership team in early December so if you're interested in volunteering, please email Lynn before Thanksgiving so we can begin planning. Thank you for considering this opportunity to serve!